There are many different services out there that help you find music you’re interested in, whether it’s Pandora, Spotify, Slacker, or Rdio. 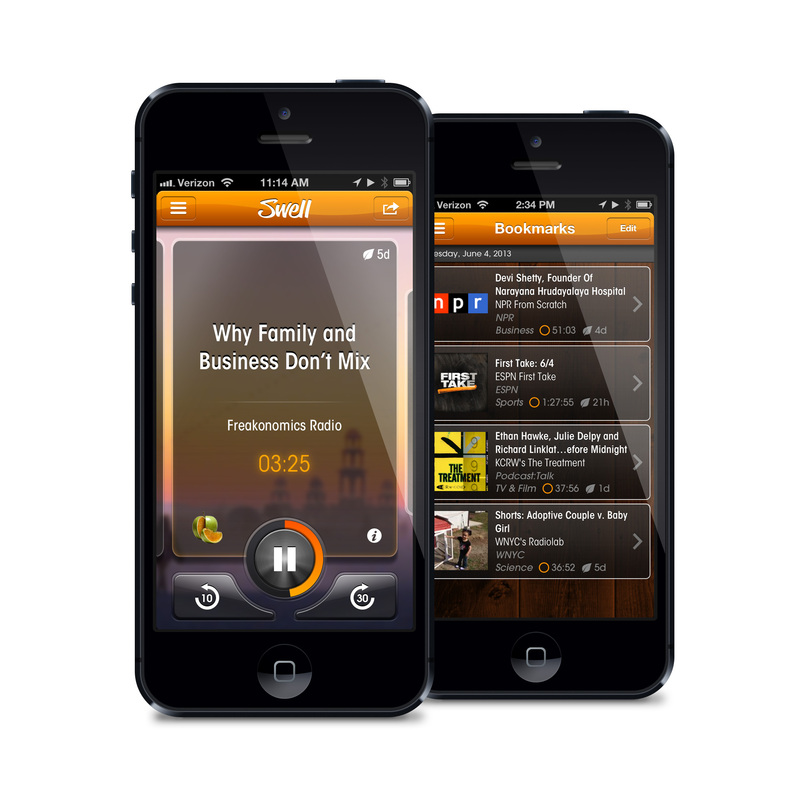 But Swell is a slightly different service — it’s focused on talk radio and wants to make sure that you’re caught up on the relevant news whenever you need it. Today, the service is releasing an iOS app to the public for anyone to try out. Swell was founded in 2012 by G.D. (Ram) Ramkumar, Keshav Menon, and Dominic Hughes, all serial entrepreneurs. Some of the team members were co-creators of image recognition startup SnapTell, which was acquired by Amazon in 2009. The vision of the new company is to take the example set forth by Pandora and apply it to news. 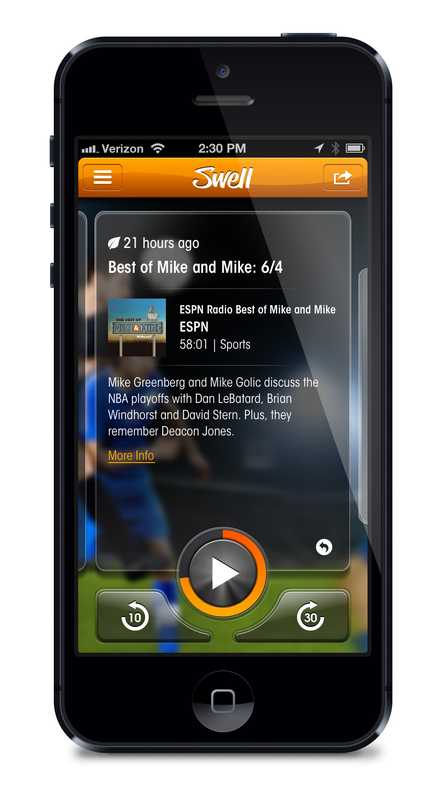 Leveraging content from NPR, American Public Media, ABC News, and from podcasts like the BBC, CBC, Comedy Central, TED Talks, ESPN, and more, Swell has stations users can listen to. What is aired depends on the listener’s preference — the more you listen, the more “fine-tuned the recommendations” will be. Swell provides fast, easy access to quality streaming content with zero effort. 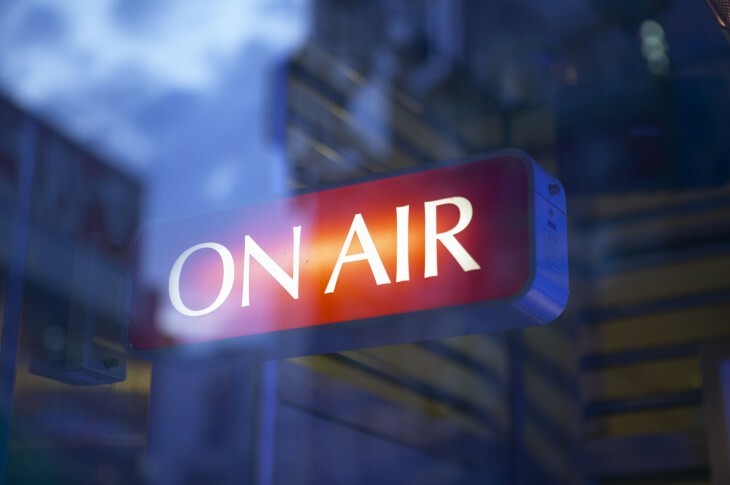 Our algorithms effortlessly connect listeners to content given their preferences and the wisdom of the community. While it bills itself as being akin to Pandora, there are some very significant differences, with the most obvious one is that Swell is not about music, just news and talk radio. Secondly, the company has not entered into any licensing agreements with any record labels. Rather, it tells us that that it is pulling in recordings from anything publicly available — think about it more like an RSS feed reader. Some of the features users will find with Swell include unlimited free listening and skips. In addition, it offers access to a wide array of content, bookmarking, WiFi and offline access modes, and Bluetooth or Airplay support. Ramkumar says that Swell is a funded company, although it has not disclosed the amount at this time. It is looking at launching premium features eventually, including advertising and a subscription model, to help it generate revenue. The app is only available on iOS devices right now, but an Android version is being worked on and may be released later this year. BlackBerry and Windows Phone versions are also being evaluated.